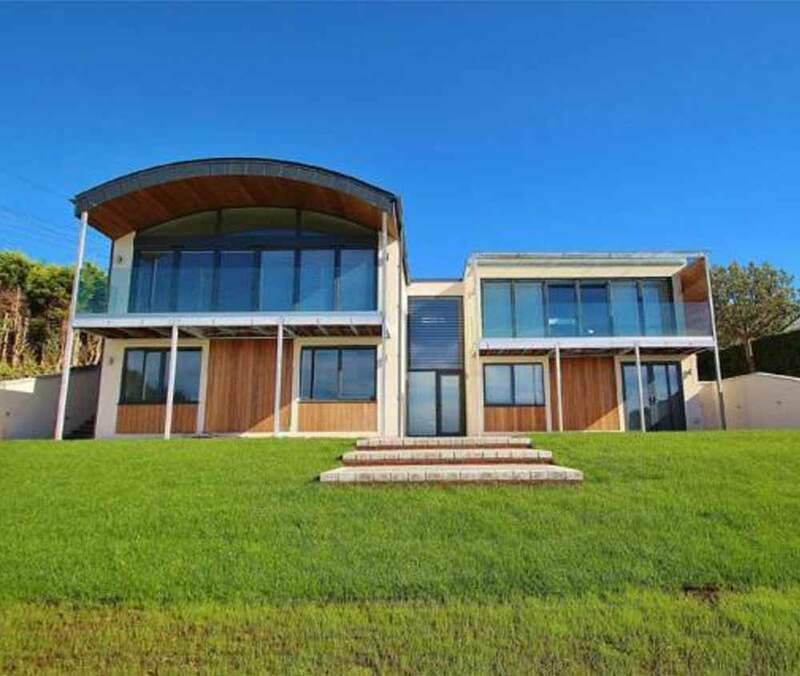 JH Group were contracted in 2015 to carry out the development of this contemporary “grand designs “dwelling within the South West’s fastest growing town of Portishead. The plot sits in an elevated and envious location providing fantastic uninterrupted coastal views across the channel. The four bedroom property boasts a very modern and contemporary feel throughout and its unique design offers tremendous light and space. As principal contractors JH Group were responsible from concept to completion.